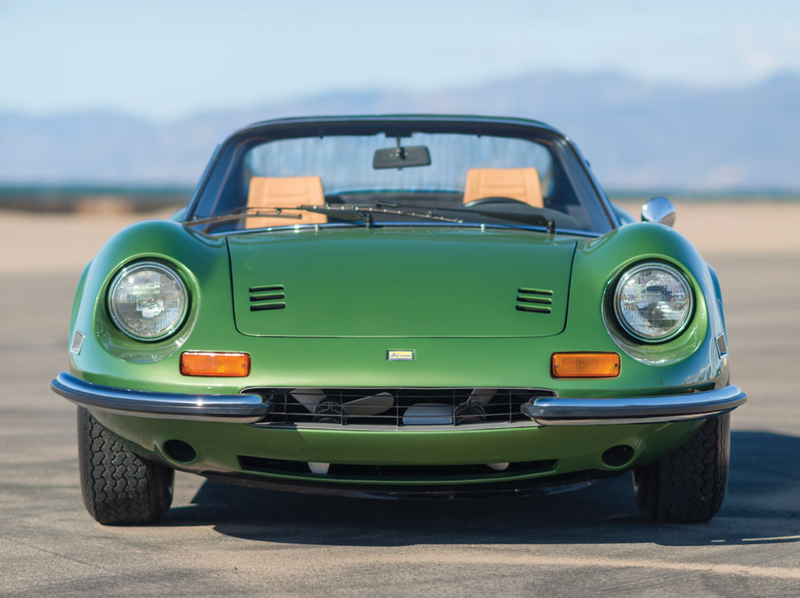 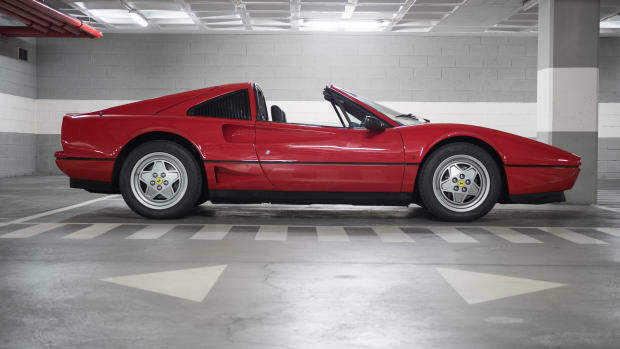 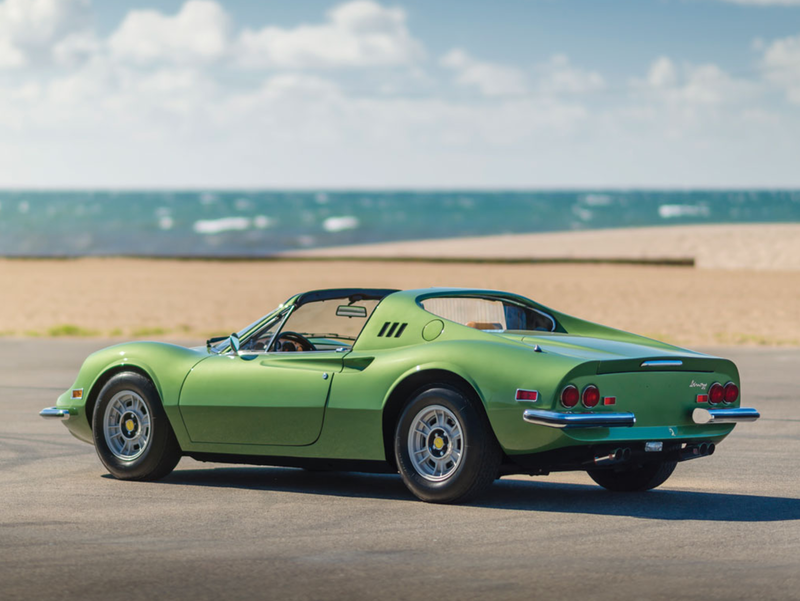 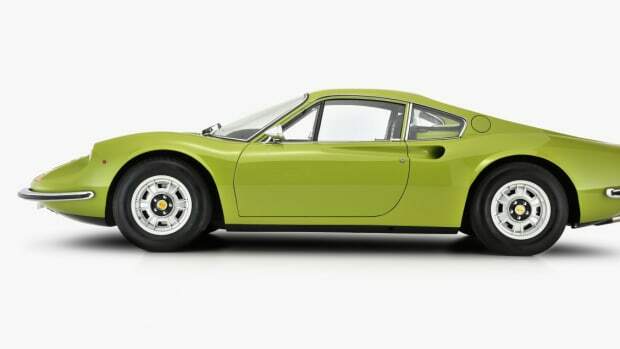 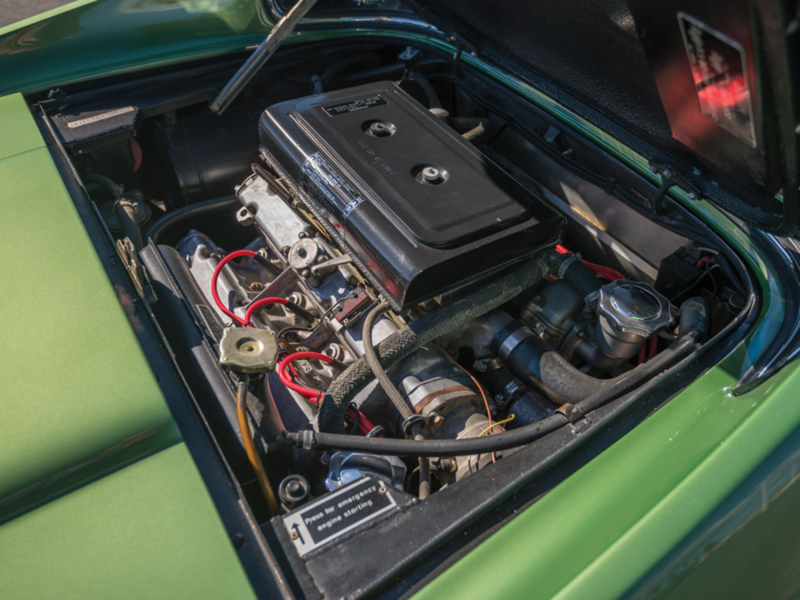 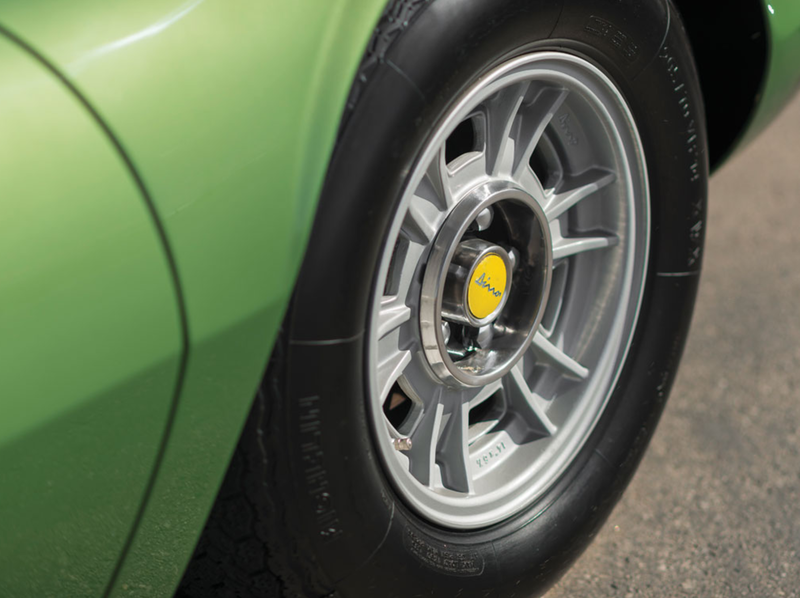 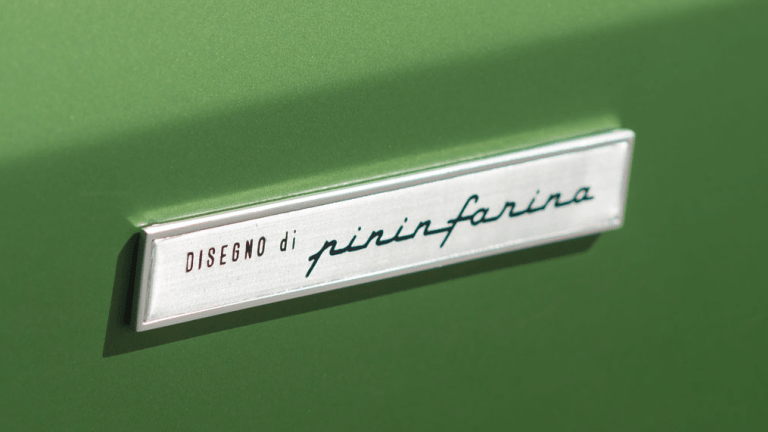 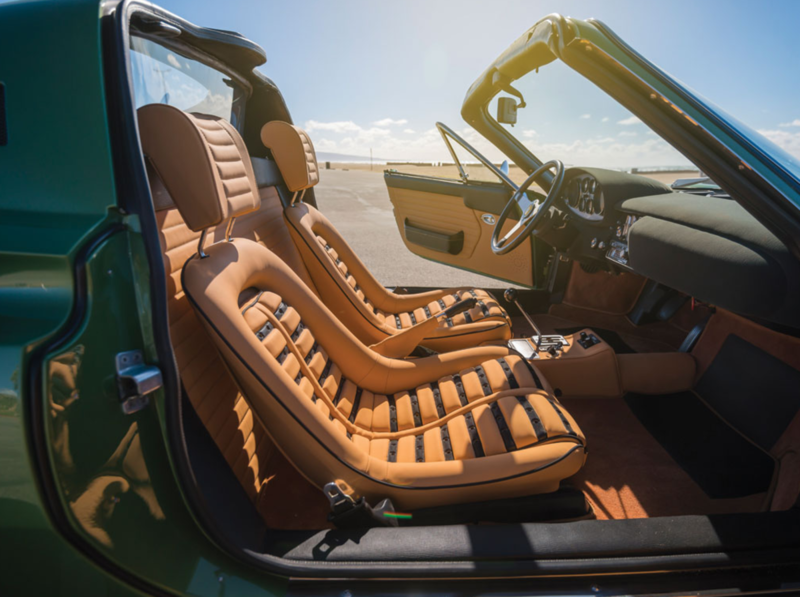 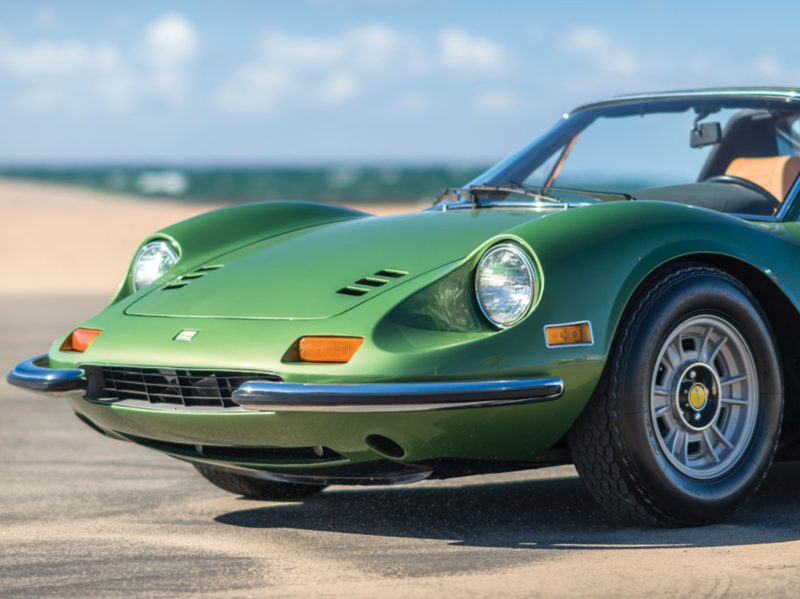 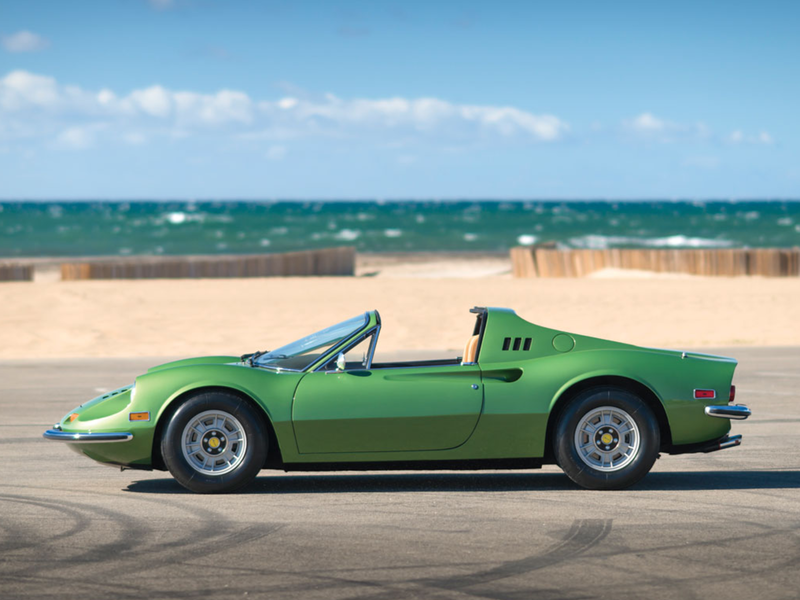 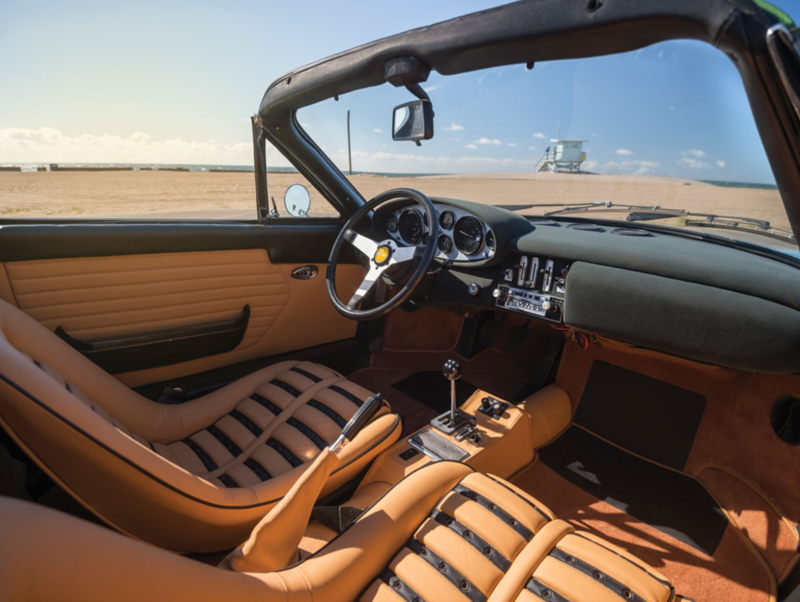 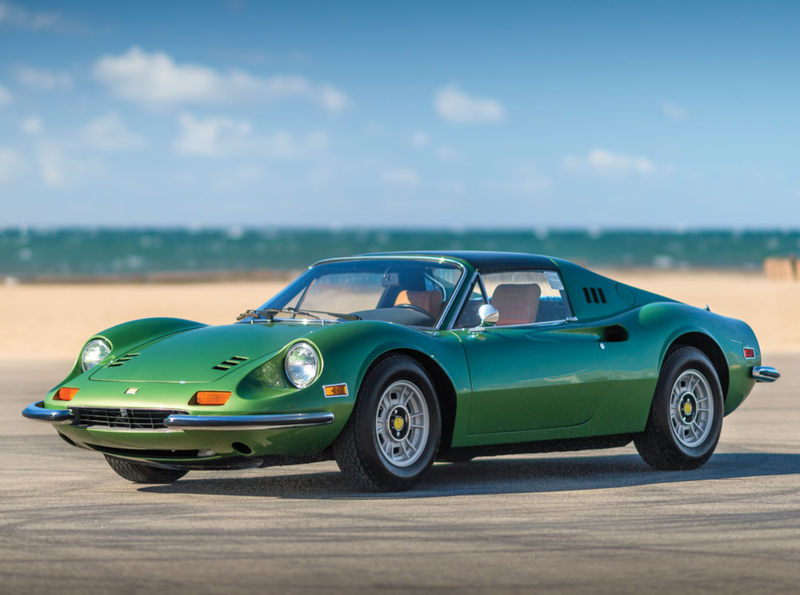 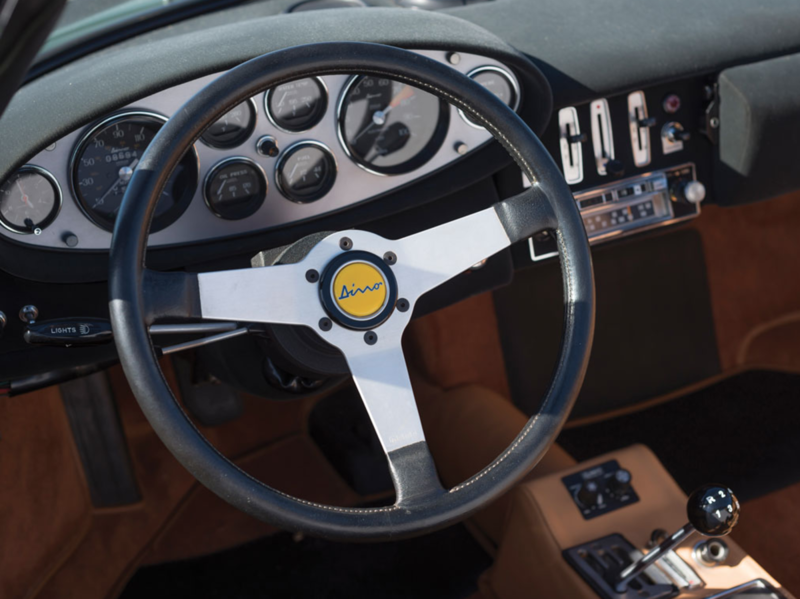 Loving this Hulk-status 1974 Ferrari Dino 246 GTS by Scaglietti that packs a serious punch of cool. 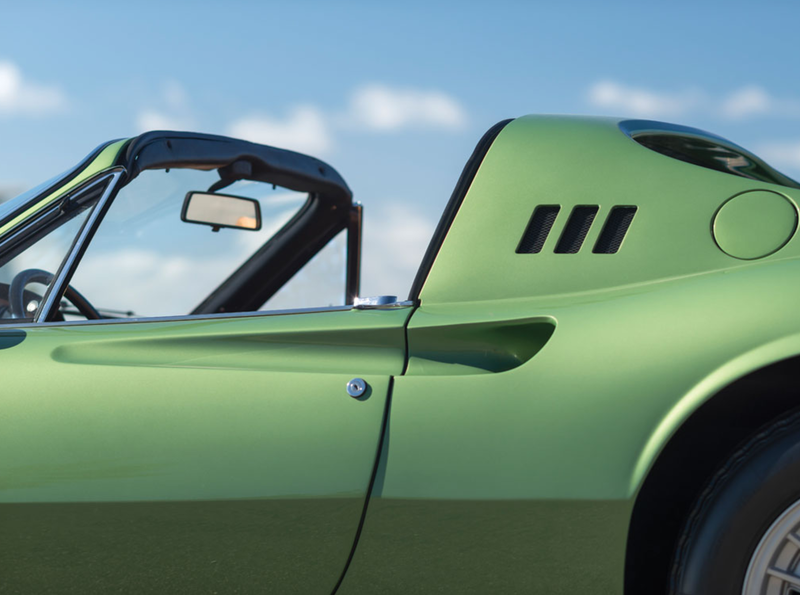 The bright green paint job is so eccentric and different than what you normally see with these type of rides and works in a weird but amazing way. 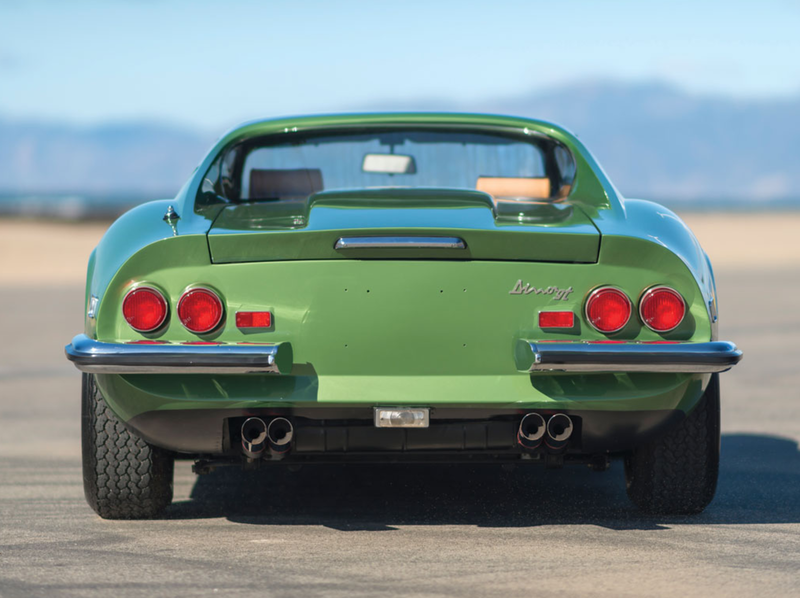 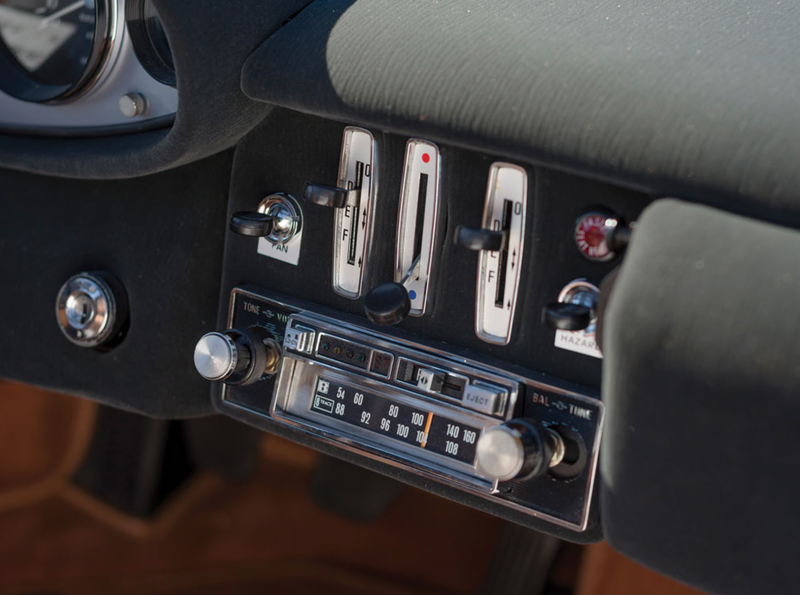 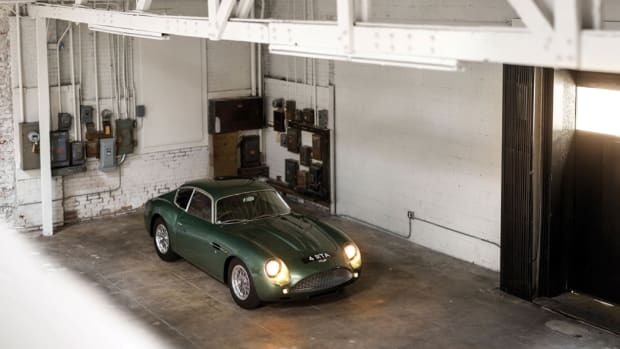 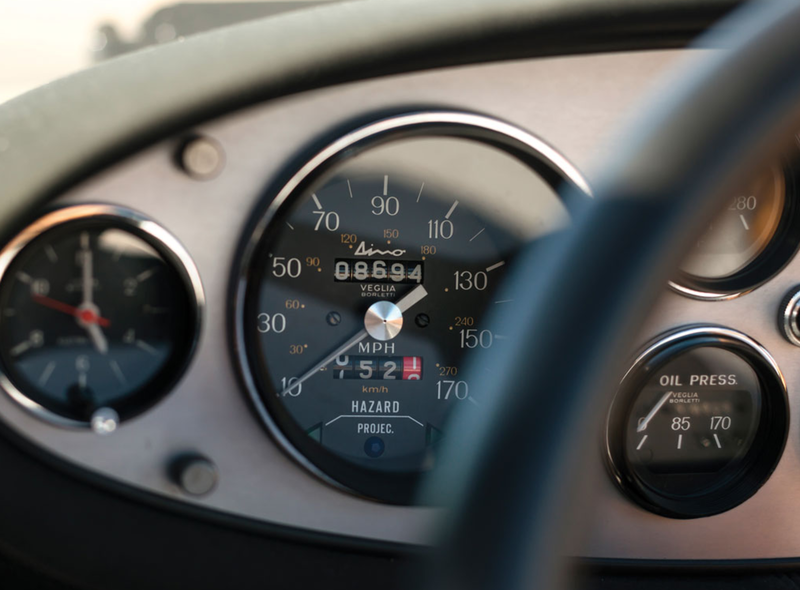 Heading to the auction block in early 2016, we're already envious of whatever person snags this for themselves.